Our pets soon become part of the family, bringing unconditional love and loyalty, and it can be just as devastating losing a beloved pet as it can be a friend or family member. At Summers Memorials we understand that having a memorial for your Pet can help with the grief, for that we have been crafting beautiful Pet memorial since 1906. When we pass, we are given a headstone or a memorial plaque so our loved ones can come visit and remember us, but when a pet passes away you can be left with an enormous feeling of loss that some people may not understand. If you would find comfort in having something to remember your pet by, why not lay a pet memorial stone or plaque in their final resting place. This can be a powerful way to deal with the grief of losing your pet, it gives you somewhere to visit and remember all the fond memories. If you have lost a dog, cat, rabbit or even a smaller animal like a bird, we understand how precious these pets were to you and we deal with any enquires with the greatest of respects and offer the highest quality pet memorials in the UK. Just like we have a gravestone when we pass away, a Pet memorial is like a Pet headstone for you to visit, just like you would for anyone you love. 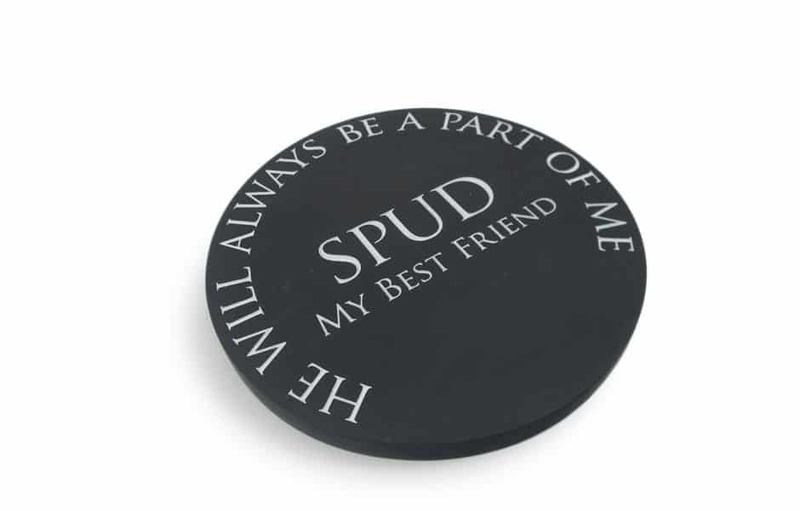 Pet memorials are a plaque of the highest quality stone engraved with an inscription of your choice, it could just be your pets name, a poem or even just a symbol such as paw prints or name tag. 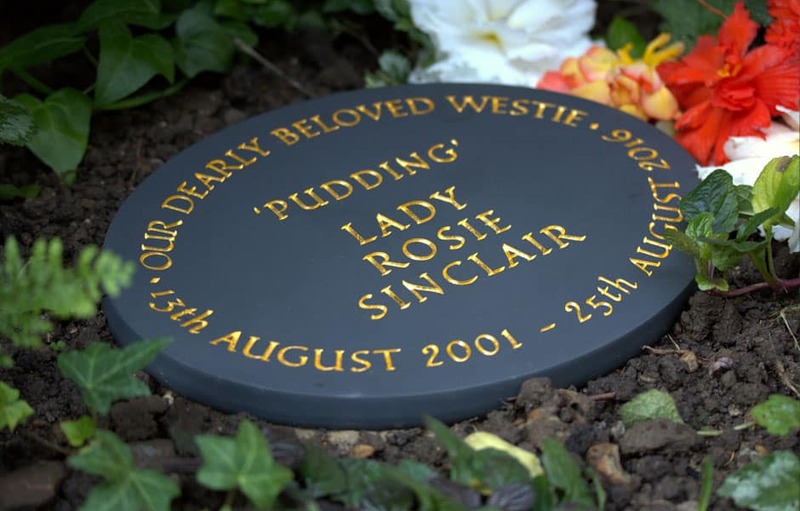 Some people like to put a picture on their pet’s memorial and we also offer a service in which you can get an image finely engraved in to the stone. 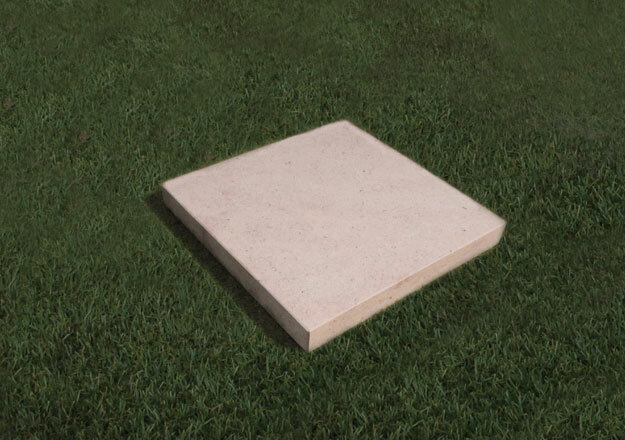 All our materials are suitable for both exterior and interior use, some are more suited for exteriors like a gardens or farm, we can recommend which material suits your style of memorial. 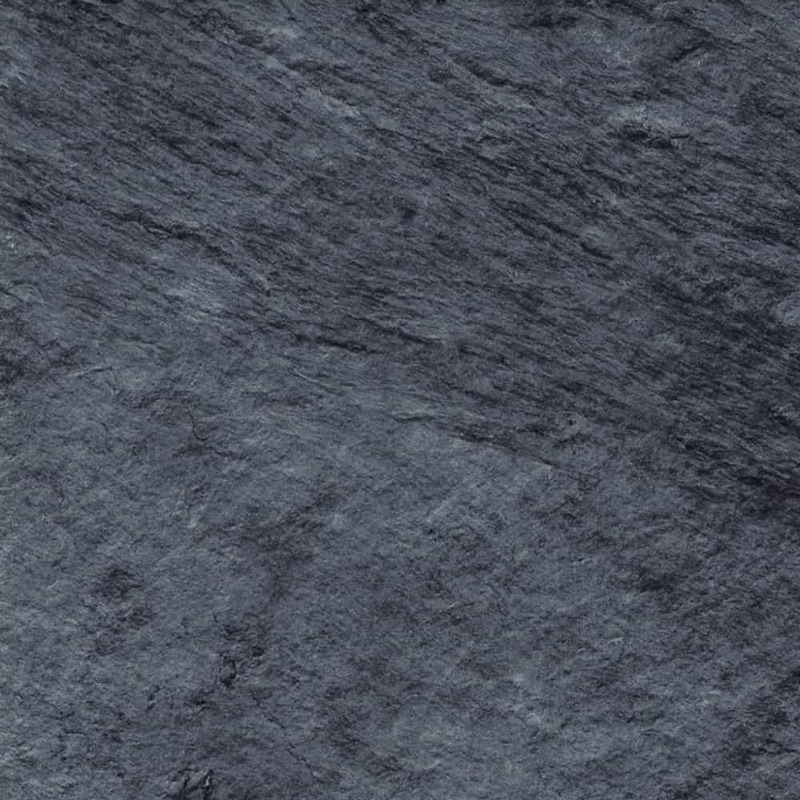 Granite – Granite can come in a range of different colour including red, black, blue pearl and start galaxy. 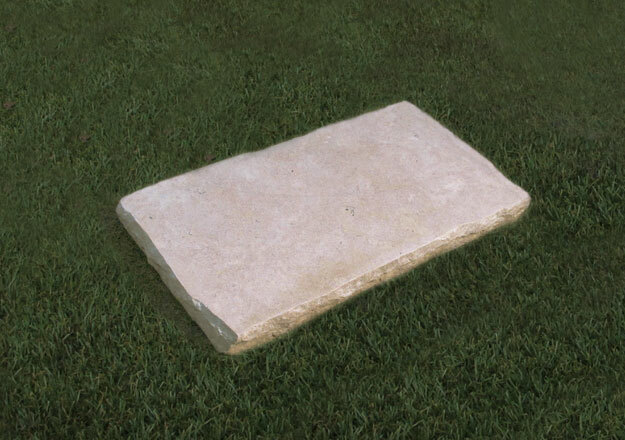 It is the most traditional stone used within the memorial industry. 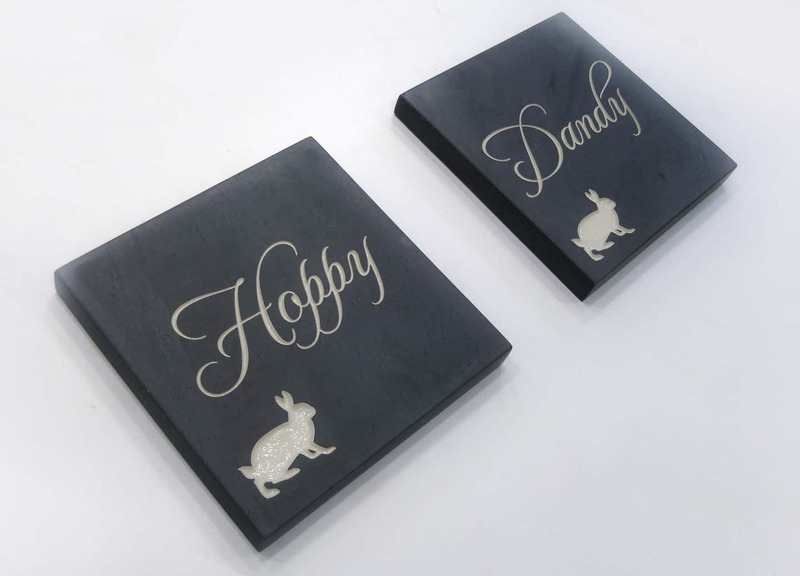 Its smooth surface makes it easy to polish and is a great material to engrave in to. 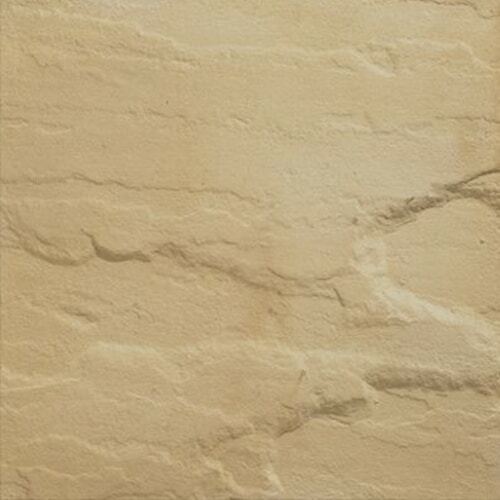 Yorkstone – Part of the Sandstone family, Yorkstone is known for its versatility and rich tones, being lighter in colour, it looks lovely when left naturally engraved, but looks just as beautiful hand painted. 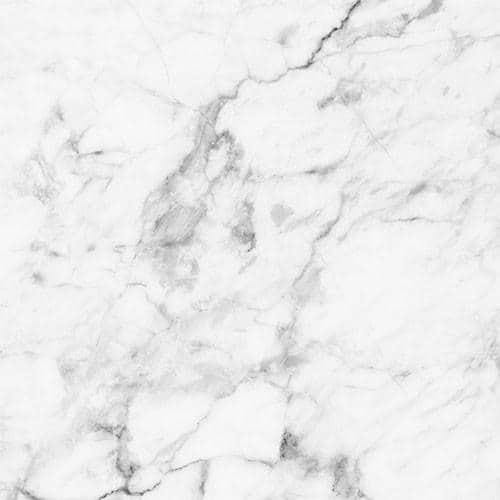 Marble – the beautiful pattern within marble is caused by the recrystallization of the carbonated minerals, it is known as quite a luxurious stone, normally used in sculptures and buildings it also makes a stunning pet memorial plaque. 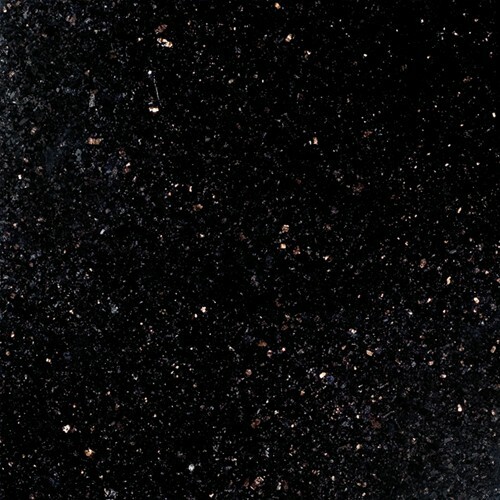 Marble also engraves well, often being hand painted with a black enamel paint. 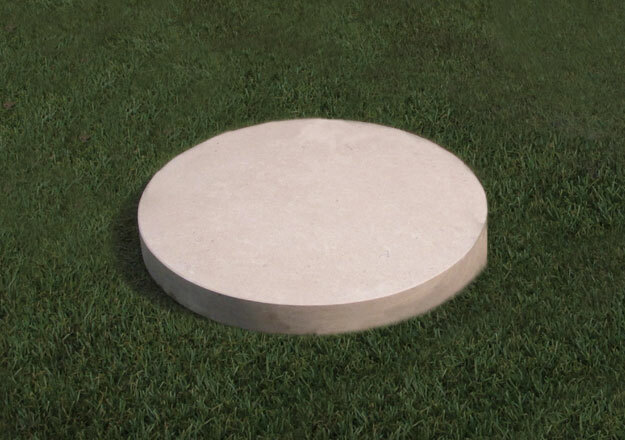 The style, size and shape of memorial will all depend on your personal preferences, although we’re happy to guide you step by step and offer all the information you need, having a little idea always helps, below are the three most popular shapes for pet memorials but we can make the memorial as bespoke as you like. If you’re looking for a dog memorial, then you may want a bigger size in comparison to a cat memorial, but it all depends on personal preference. Your pet memorial can be as simple or bespoke as you would like. We love a challenge so if you have an idea and think it wouldn’t be achievable, run it past us and you will be surprised at what is possible. We offer a vast range of materials, and techniques and we can even install it for you (if needed). We have an extremely talented in-house team, skilled artists and the latest machinery & technology, which allows us to achieve stunning results. All pets have their own quirky personalities, so why not show this in their final resting place. All the materials we use are very durable and should stand the test of time, but we understand accidents happen and for that reason we do offer memorial insurance if needed. 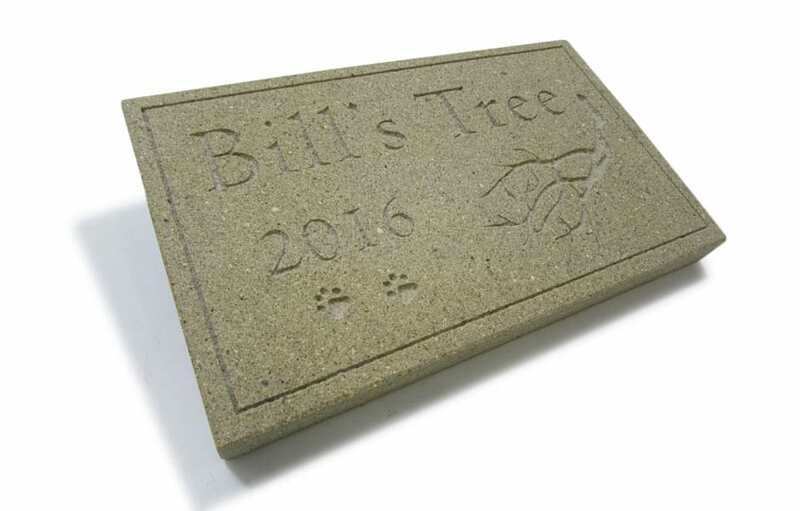 Cleaning your pets memorial stone should be relatively easy, and we can guide you through this once you have chosen the material, we can then also give you some pointers of what products to use and what ones not to use that would damage the stone.